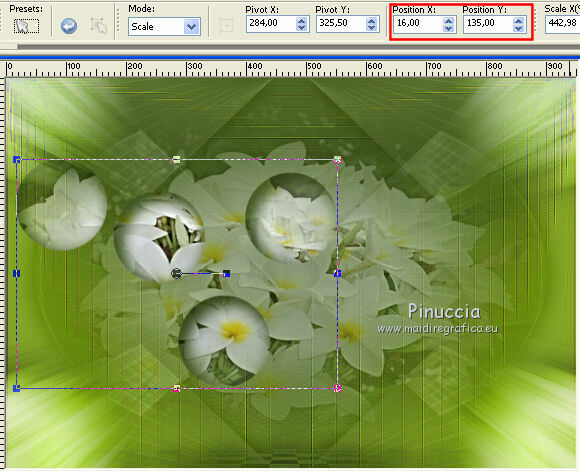 Filters Simple, Graphics Plus and Funhouse can be used alone or imported into Filters Unlimited. Copy the preset Pick-250-©Yedralina and Pick-251-©Yedralina in the Presets Folder. 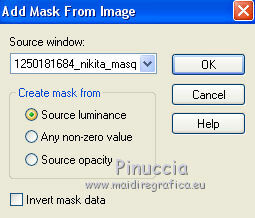 Open the mask in PSP and minimize them with the rest of your material. and your background color to the dark color #475c23. This filter create gradients with your materials palette. The first is your background color, the second your foreground color. Keep the other two colors created by the filter. 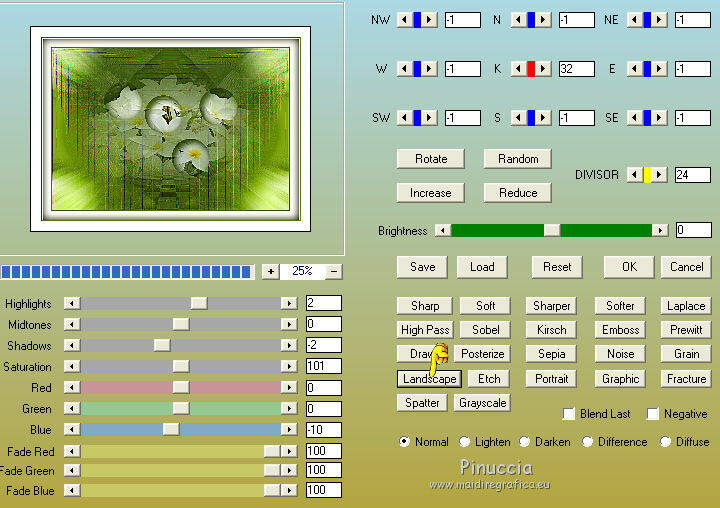 Effects>Plugins>Funhouse - Facet Offset, default settings. 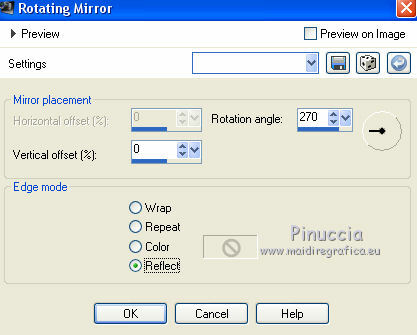 Effects>Plugins>Graphics Plus - Vertical Mirror, default settings. 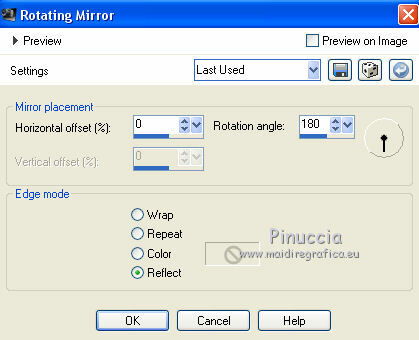 Again Effects>Plugins>Graphics Plus - Vertical Mirror, default settings. 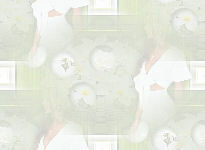 et reduce the opacity to 40%. Open the misted and go to Edit>Copy. 4. 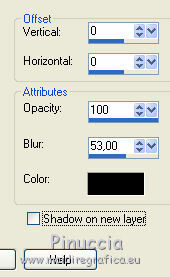 Activate the background layer, Trama 1. 5. 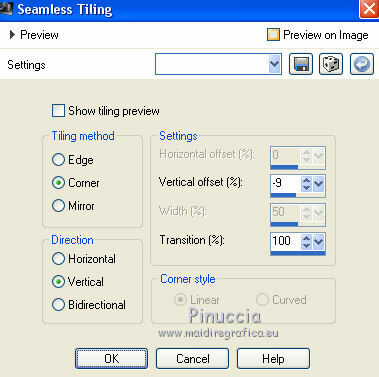 Activate the top layer, Raster 1. 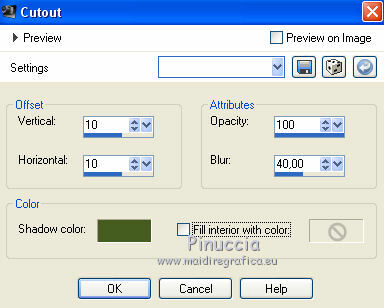 Edit>Paste into Selection (your misted is always in memory). 6. Activate the layer of the misted, Raster 1. Effects>3D Effects>Cutout, dark background color. Image>Add borders, 1 pixel, symmetric, light color. 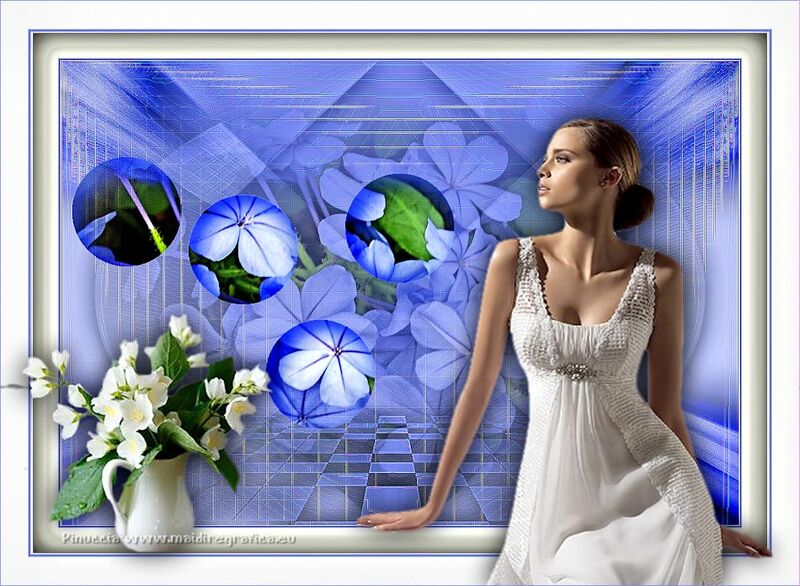 Image>Add borders, 35 pixels, symmetric, color white. Image>Add borders, 45 pixels, symmetric, color white. Effects>Plugins>AAA Filters - Custom - click on Landscape and ok.
Effett>Plugins>Nik Software - Color Efex Pro - Tonal Contrast, default settings. 9. Open your tube and go to Edit>Copy. 10. 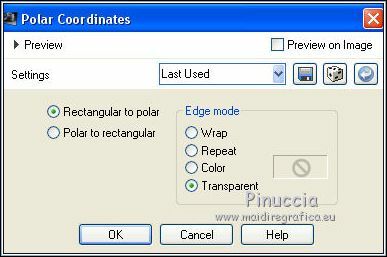 Open your deco tube and go to Edit>Copy. 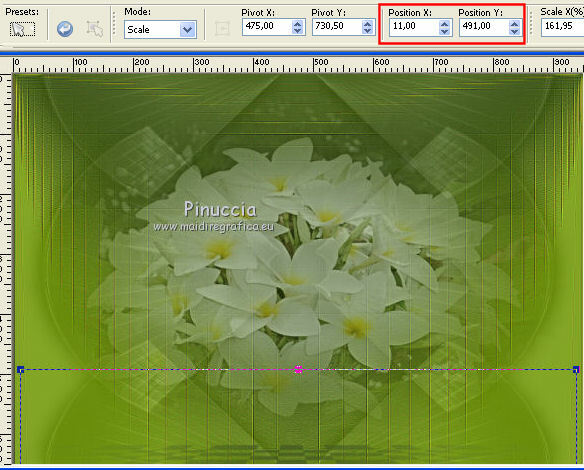 Image>Resize, if it is necessary, for me 50%, resize all layers not checked. 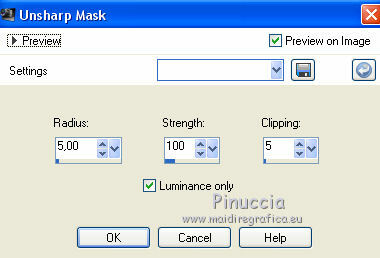 Optionel: Adjust>Sharpness>Unsharp Mask, same settings. Effects>3D Effects>Drop Shadow, same settings of your tube. 11. 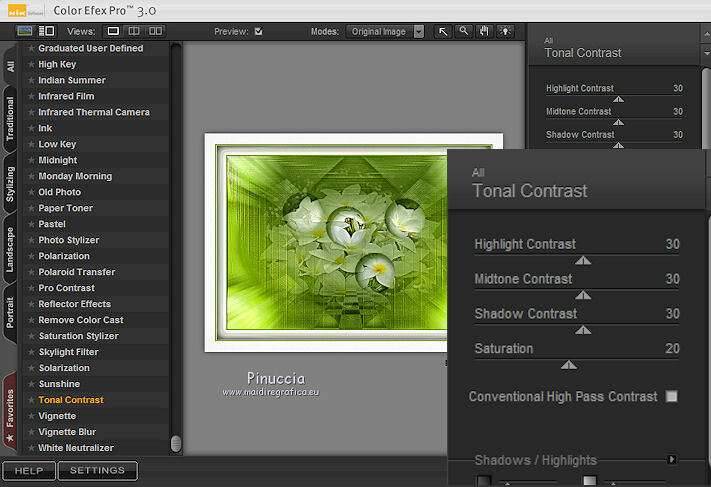 Image>Add borders, 1 pixel, symmetric, dark background color. The tubes of this version are by Valerie and Yedralina.